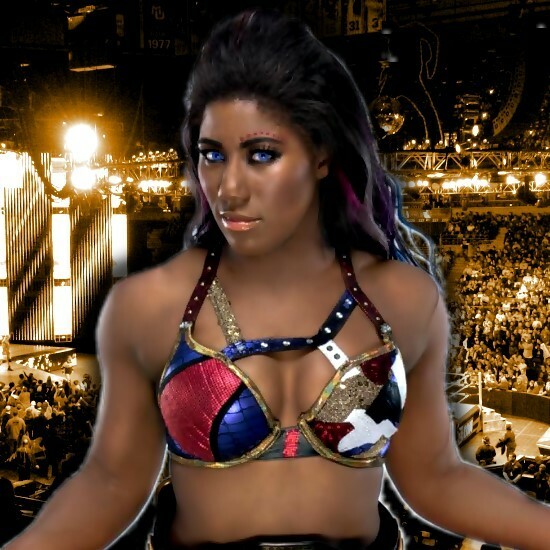 Just days before NXT TakeOver: Philadelphia, where Ember Moon will defend the NXT Women’s Title against Shayna Baszler, the two came face to face in a sit-down interview on tonight’s NXT. Moderator Percy Watson asked why Moon challenged Baszler to a title match. Moon calls Baszler a bully, accusing her of wanting to take shortcuts by attacking people from behind. Baszler says her actions have never been about Aliyah, Dakota Kai or Kairi Sane. It was always about the big fish in Ember Moon. Moon says she’s the big fish for a reason and the NXT Women’s division live by a code of sportsmanship, skill, honor, and heart. Moon adds that being the NXT Women’s Champion comes with responsibilities to represent the division and that Baszler won’t grasp that concept at TakeOver: Philadelphia. Baszler praises Moon for achieving her dreams but says the difference between them is that she doesn’t care that everyone knows of the struggles she went through. Baszler says she has worked just as hard as Monad that after TakeOver, she’ll be walking away with the NXT Women’s Title and Moon’s dreams.